Chinese New Year is around the corner, I bet everyone wants to be in a perfect condition – all the relatives and friends are going to meet up with you!!!! I bet everyone will go for facial, shopping, manicure and pedicure and many more. 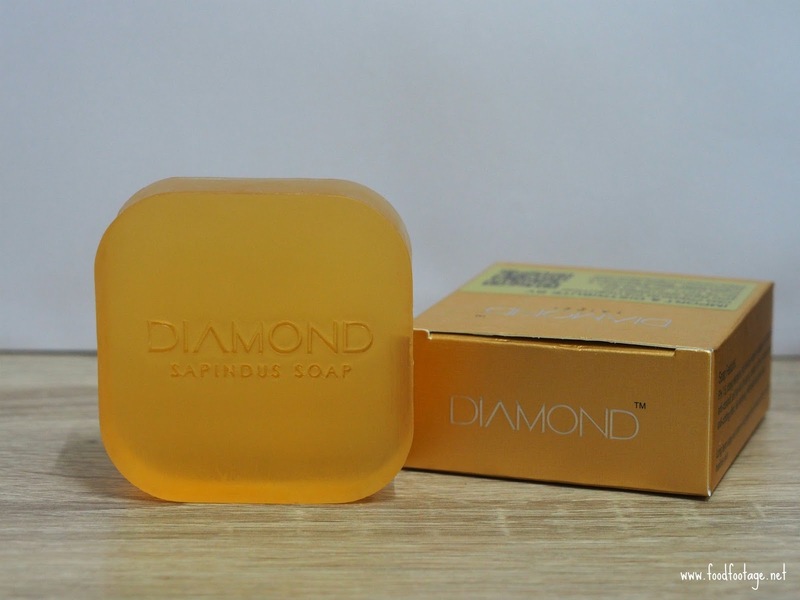 Today, I’m going to introduce all my readers a great product that can take care of your entire body – Diamond Sapindus Soap. The founder of CM3 Premium has in fact suffered from a dermatological virus warts (caused by viral infection, primary Human Papilomavirus (HPV) infection that come in contact with the skin or mucous membranes, depending on the type of virus, site of growth, or state of manifestation). Fortunate enough, he later came across a friend’s recommendation of Diamond Sapindus Soap and gave it a try. With a short period of time, the founder’s HPV infection vanished and thereupon, he did much research on Diamond Sapindus Soap, improved its ingredients and began its mass production. 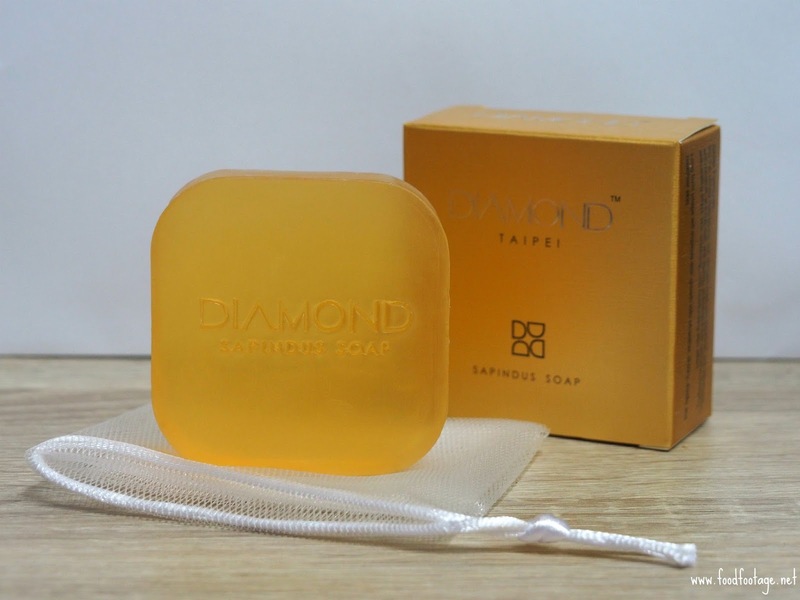 Diamond Sapindus Soap is made of Sapindus Genus which contain the effects of anti-bacterial, anti-inflammatory, and anti-itching. 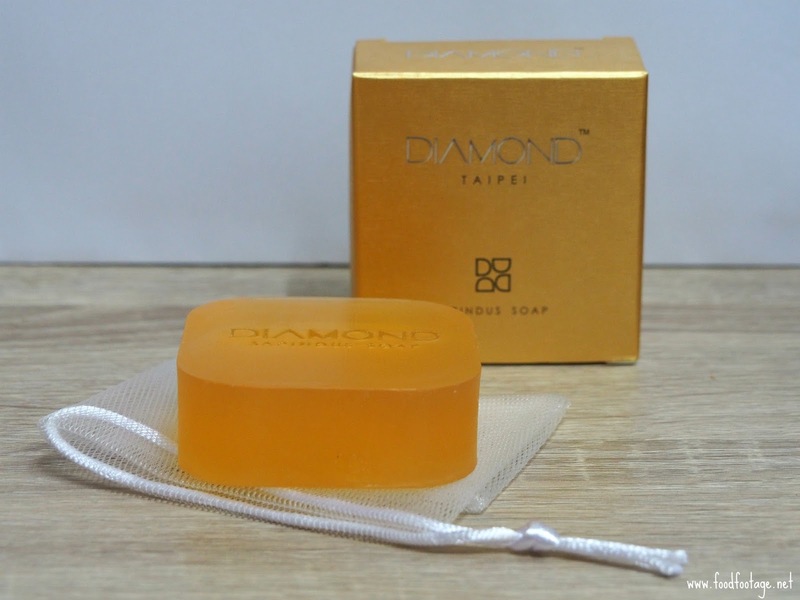 Furthermore, Diamond Sapindus Soap uses top quality natural ingredients and it can be used in all aspects including bathing, cleansing and even tooth brushing. Overall Opinion: I personally have tested this product and it really works on me. Now I use it for everyday using and I don’t have to bring so much items for my travel anymore. It is compact, easy to use and nontoxic. 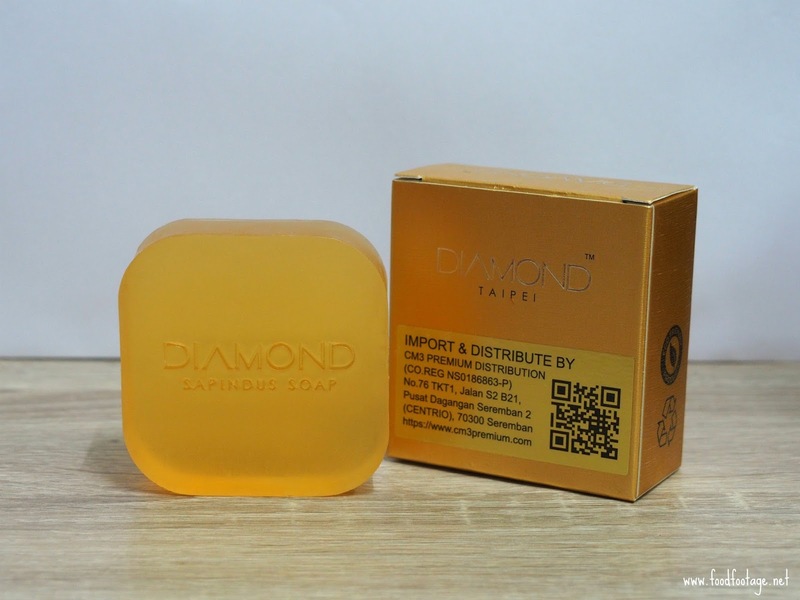 Thank you Diamond Sapindus Soap for the great product.